Hyesan’s skyline continues to change with the rise of new apartments that are rapidly replacing older homes. Local residents have been busy moving into these newly built apartments as the winter season approaches. However, conflict has erupted between a group of evicted local residents, a construction company, and the municipal People’s Committee over the evicted residents’ plans to move into one of the new buildings. Forty families, constituting two separate inminbans (neighborhood watch-like organizations) in Hyesan’s Hyejang District, are locked in conflict with the municipal People’s Committee after having spent much of last year in single-story accommodation near the Ryanggang Ilbo (daily newspaper) building. 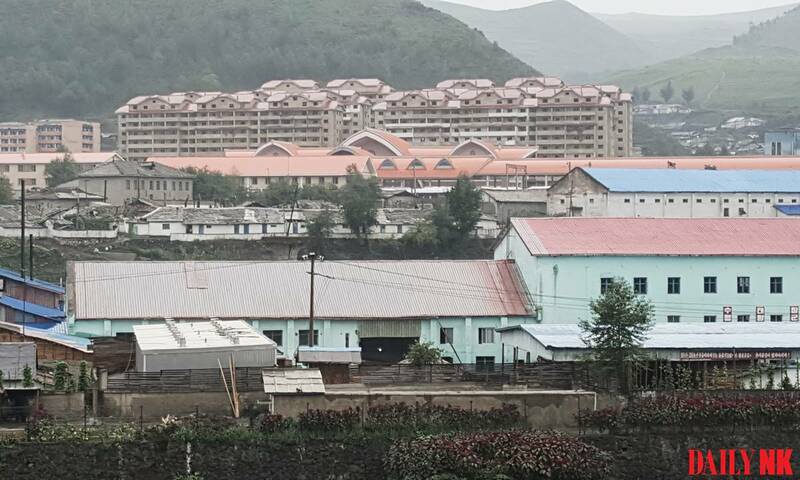 According to a North Korean source in Ryanggang Province, a construction company received permission from the local People’s Committee to demolish a number of houses with yards and build a nine-story apartment at the site. The company promised residents of the demolished homes that they would have priority in moving into the new apartments once construction was finished, in exchange for them providing building materials from their houses, construction site labor and contributions to the overall construction costs. As the families were about to begin moving into the new apartment in mid-October, the construction company and the People’s Committee unilaterally assigned cadres from the provincial WPK committee to the new apartments instead. The evicted local residents were ordered to find housing in nearby apartments that would be finished in spring next year. Angrily protesting what happened, the residents have reportedly threatened to report the case to the Central Party if the local People’s Committee does not address the issue. 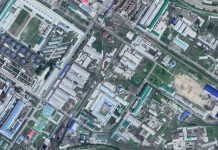 The head of the municipal People’s Committee has ordered the head of the housing department to find an immediate solution, but the situation is complicated by the fact that provincial WPK officials are now scheduled to move into the new apartments. These officials had originally been assigned a 10-story apartment in Wiyon District but refused to move into it due to rumors that the building is structurally unsound. 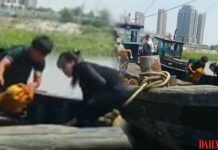 The local residents in question have been living in tents just outside the city, an additional source in North Korea with knowledge of the incident told Daily NK. “Winter is almost upon us and the residents are not backing down after being told they have to move into another apartment [that isn’t finished yet],” she said. 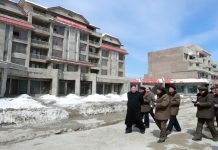 In the early 2000s, the head secretary of the WPK committee in Sukchon County, South Pyongan Province, demolished a number of houses and built two-story homes in their place. The evicted local residents were forced to relocate to just outside the city. Ultimately, four of the evicted families submitted a petition to the Central Party and had the head secretary removed from his post.